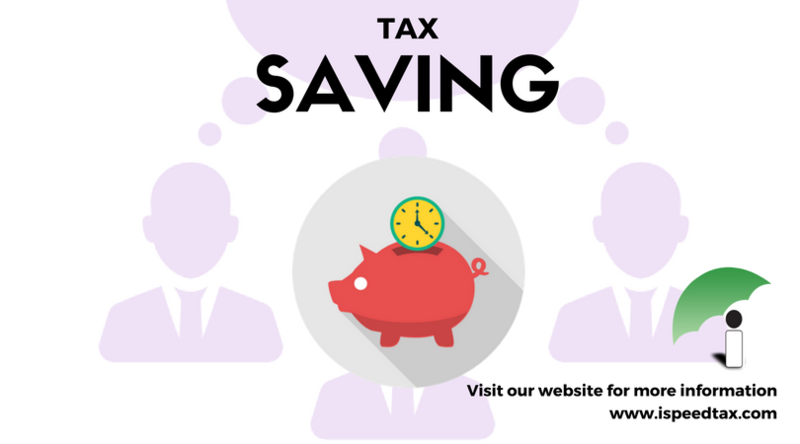 Maximum tax can be saved with the best salary structure. How to plan for the salary every year and how to reduce tax on it and increase our home take salary. Here are some of the safe components of your salary structure which can minimize your tax burden and help you plan your Salary Structure to reduce tax on their salary and increase their home take salary. A salaried employee who earns gross total income of Rs. 10,89,720/- can avails tax exemption benefit by way of allowances, savings and deductions detailed below, need not pay any income tax. Note that, we have not considered few tax-free allowances like driver salary, car maintenance, Interest free loan, reimbursement of health club etc, and also not considered few deductions like medical treatment, donations, provident fund 12%, that could be save your taxes more. ← What kind of deductions falls under section 80 ?